Kris Landin McFeely is the Director of Executive Search at Campbell & Company. Kris has decades of experience in executive search and works with the Executive Search team to find talented individuals who can make an impact on an organization's mission for years to come. You’re a mission-driven nonprofit professional ready to take the next step in your career. 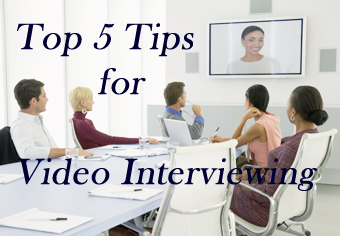 You start actively looking for a new job—attending networking events, talking to connections, applying online—and you land an interview for a position that checks all the boxes. How can you prepare for what’s next? 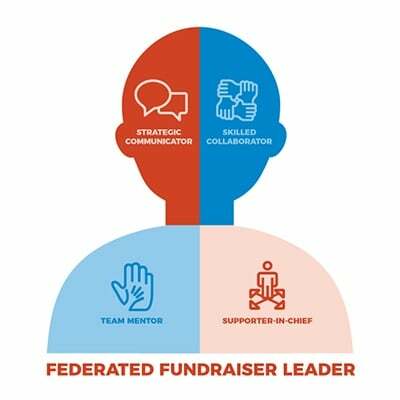 At the headquarters of federated organizations, fundraising executives wear many hats—but which are most critical to program success? 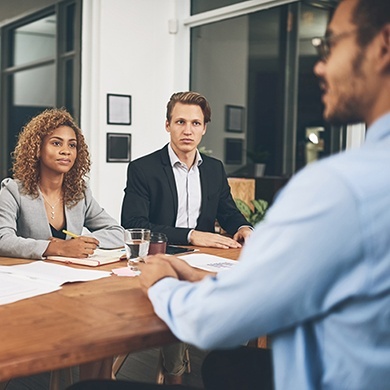 The Campbell & Company Executive Search team has helped place many development leaders at institutions with complex national or international structures, and we understand what it takes to succeed.